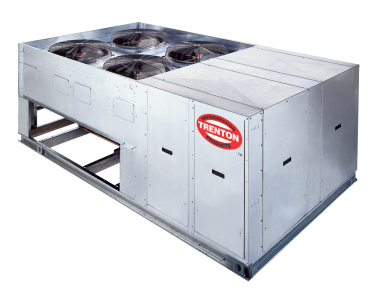 Models range in capacity from 1 HP to 22 HP for high, medium and low temperature applications. 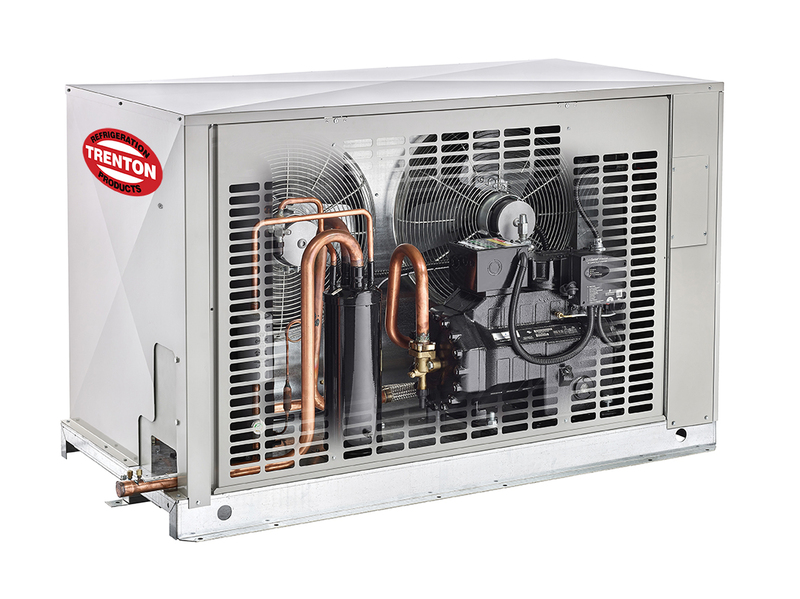 TES units are available with Copeland compressors and include many sought-after standard features, giving you the quality you expect and a long list of options you demand. 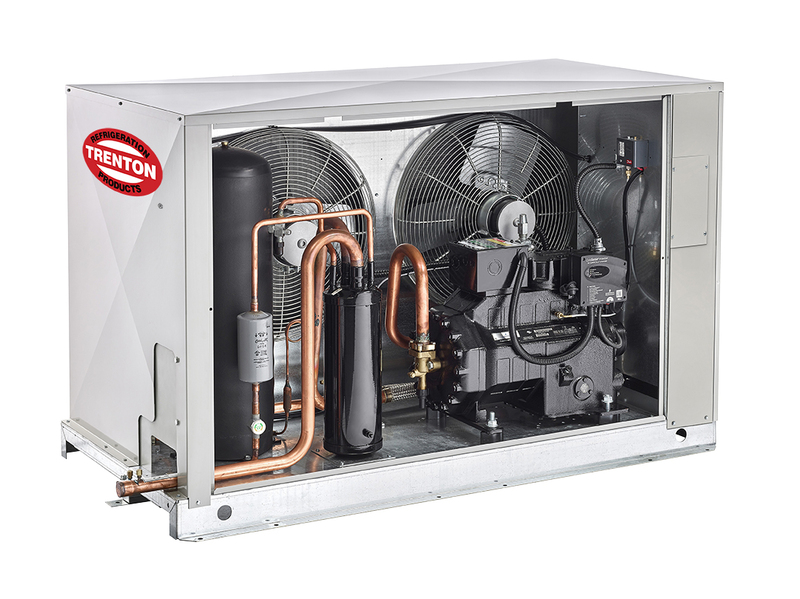 Its spacious, serviceable design makes TES a favorite of installers. 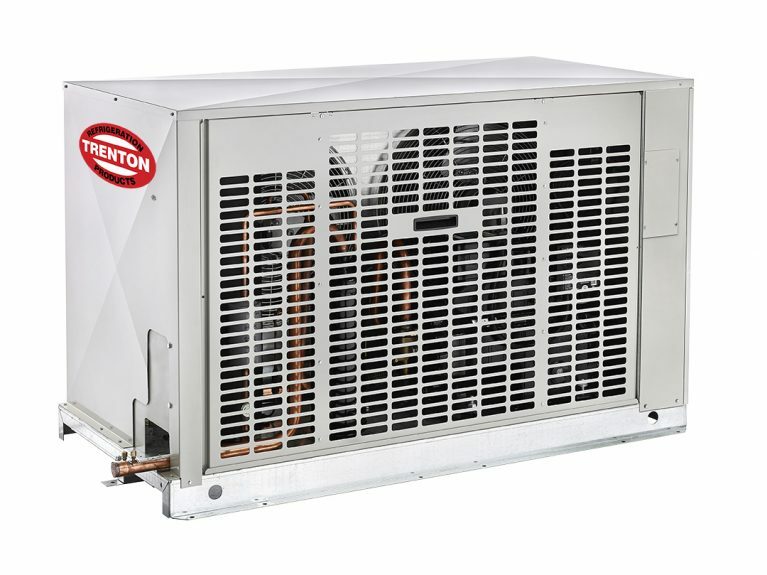 In addition to the many options available, nine factory-installed option packages have been pre-selected for your convenience. 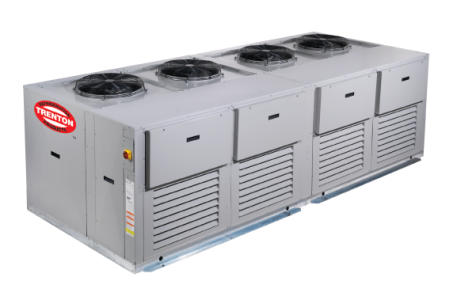 High, Medium and Low Temperature Refrigeration applications. 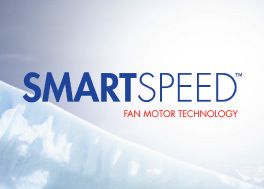 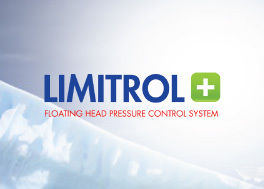 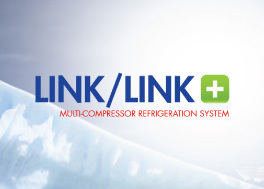 1 to 22 HP for High, Medium, and Low Temperature Refrigeration applications.